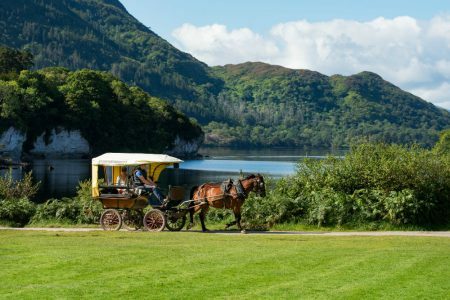 Killarney National Park is a playground for the outdoor enthusiast. Ireland’s oldest national park, it has over 25,000 acres of mountains, lakes, forests and rivers. Entry to the national park is free and, as well as the thousands of tracks and trails available for you to explore, there are also a selection of fantastic teambuilding activities which make the most of the fantastic scenery and varied terrain. Mountain climbing, hill walking, falconry, fishing, cycling, horse-riding, kayaking and boat trips can all be arranged and tailored for your group. 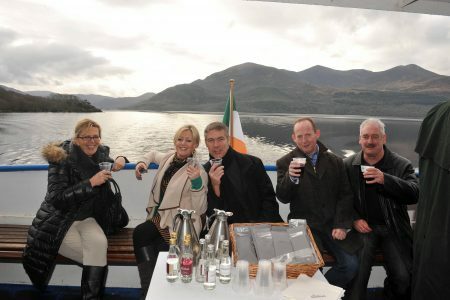 The town of Killarney also offers an array of cultural activities including cookery lessons, music and dance lessons, storytelling and craft beer and whiskey tasting. 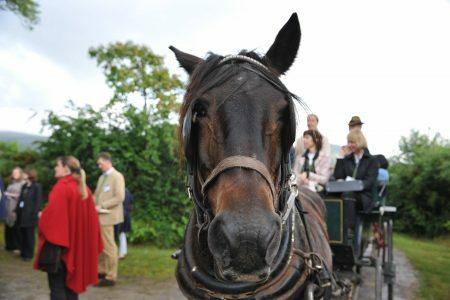 Our Events Team work with numerous local suppliers to create and co-ordinate the perfect teambuilding day for you.